Celebrating Christmas with my parents. With our children and family scattered across the country and around the globe, Christmas has become an opportunity to enrich existing friendships and make new ones with this year being as much about waifs as family. 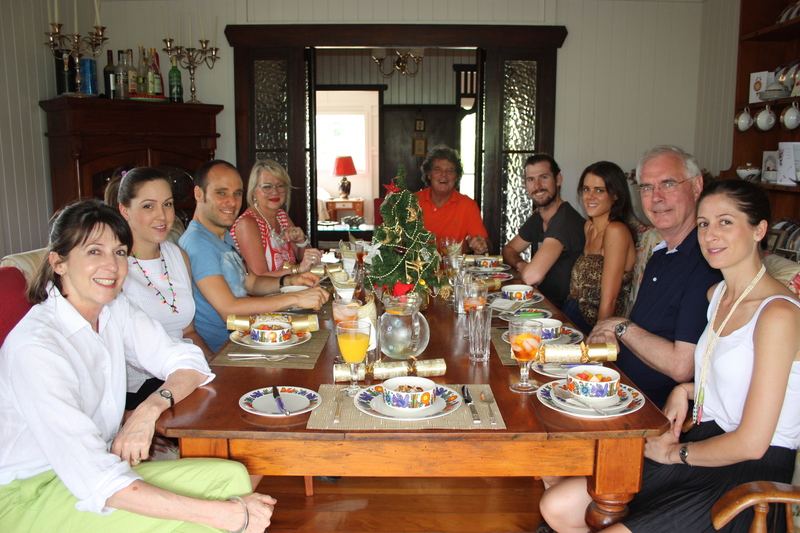 It was a time of sadness for our family as we farewelled a much-loved uncle and it made the Christmas meal shared with my parents even more precious. 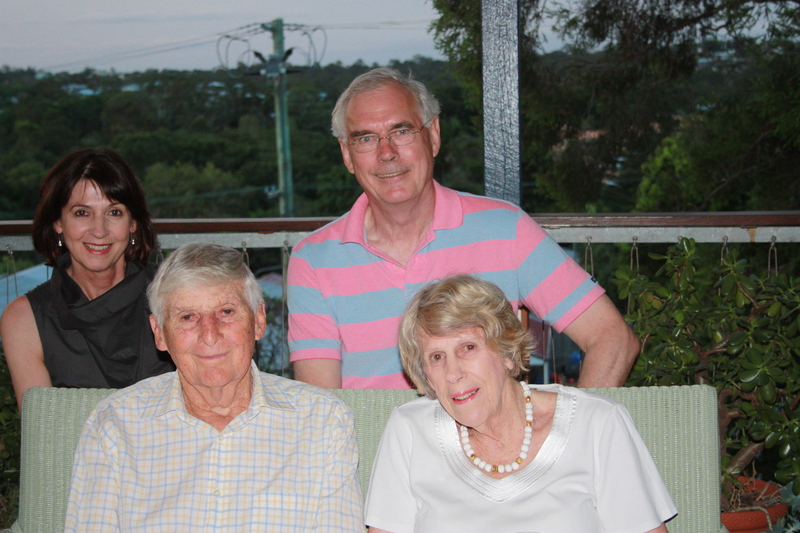 Despite being in their eighties they were determined to travel south to share this time with their daughters and family in Canberra and Sydney. 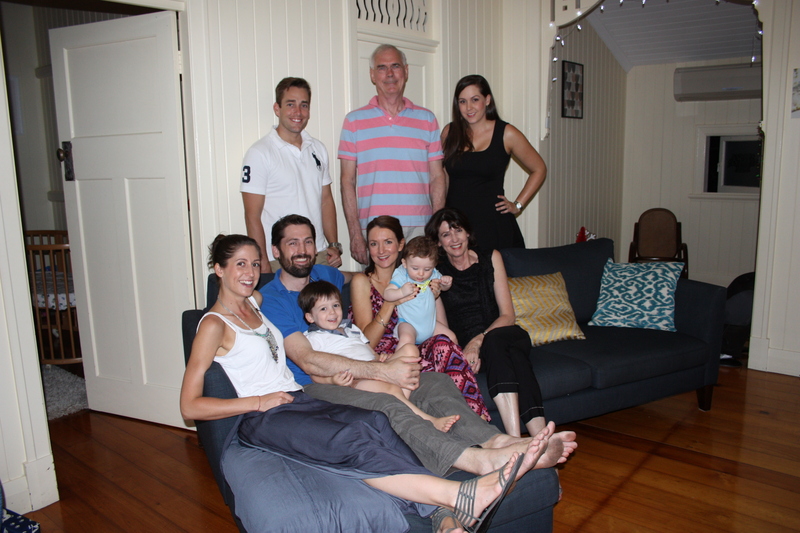 Christmas Eve was a treat with my son and his wife hosting our family. Gifts were exchanged with the two small boys probably enjoying the unwrapping as much as the gifts although the selfie stick seemed to be the most played with toy amongst the foolish grown-ups. I have yet to get my hands on it. We dined well with each person bringing a plate and as usual over catering so we have been eating salads and cold meat for days but it was great fun and we were delighted to welcome my daughter’s flatmate to our celebrations. Christmas morning was spent with a girlfriend and her family for whom Christmas is a particularly poignant time as she lost both her parents during this period some years earlier. We have known each other all our lives and she is as much a sister to me as my own sisters. She and her husband are incredibly loyal and generous friends and it was a special time spent reminiscing about past Christmases. Christmas evening was truly a communal affair sharing delicious food and wine at a long table. Wonderful friends who still live in the ‘dead-end’ street in which I raised my family opened their home to everyone in the street plus various relatives, friends and waifs. Three generations from 90-year olds down toasted each other, celebrating life and friendship. Two days later we sat with another son and daughter and their extended family from Germany and Holland sharing a fabulous lunch and watching small cousins play with each other. These shared meals were so much fun I think this should be my aim for 2015: to continue the momentum and invite family, friends and strangers who won’t be strangers for long to join our table and share experiences. This entry was posted in Families and tagged Christmas on December 28, 2014 by lorikeetlady.